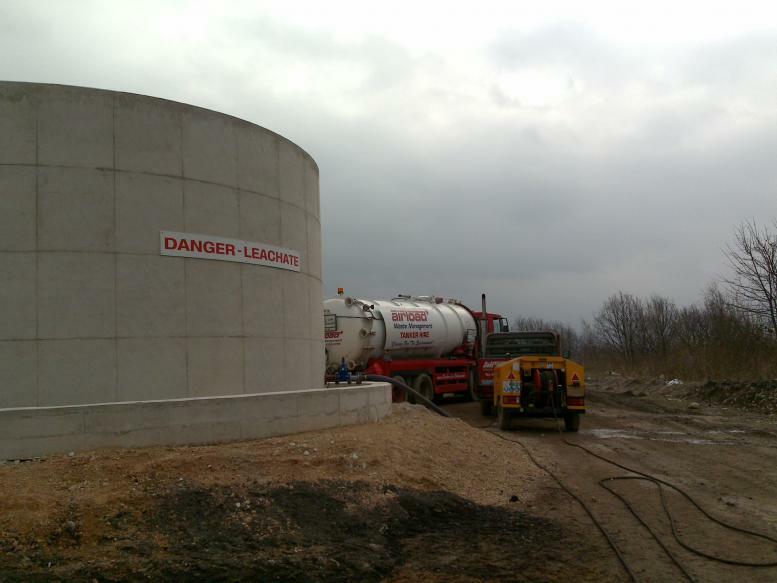 Airload Environmental can safely remove and jet wash leachate tanks including bio chambers to remove the left over sludge residues. We can also provide you with bio bugs to top up your systems, plus we also provide effluent water to back flush your systems. The most common source of leachate is rainwater filtering down through the landfill. ‘Landfill leachate’ may be virtually harmless or dangerously toxic, leachate is so often applied to landfill sites, both within the waste management industry and outside, that it is easy to forget that leachate is the term used for the liquid produced by the action of “leaching” when water percolates through any permeable material other than through landfilled wastes. 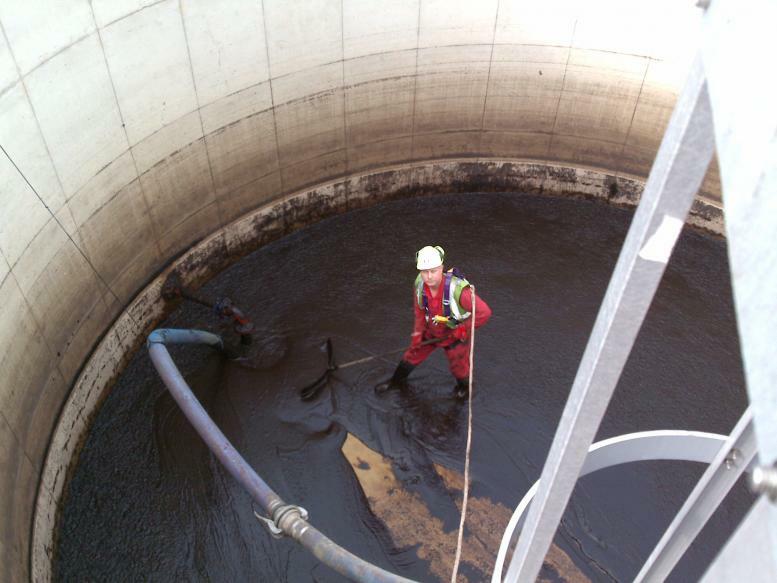 The leachate is then caught in a network of collection pipes designed to transfer the waste into surface tanks. ‘Bio media’ is then introduced to reduce the solids content prior to discharge to sewer by consent. No matter how hard we try to avoid generating leachate, by waste reduction, re-use, recycling, composting or many other methods of waste pre-treatment prior to ‘landfilling’, we will always continue to produce leachate. The problem is here to stay. Even if all landfill sites could be closed and the generation of new leachate could be stopped today, we would still have to manage the leachate from many thousands of existing operational and closed landfill sites for generations to come.